Why infographic resume template ? This is a resume that demonstrates creativity, experience, achievements and personality at once. Generally this kind of resume fare best in artistic / creative / IT occupations. Of course, keep in mind that the performance should not overshadow the information – it’s nice that you are creative, but you have to provide the content too. Since is coming the end of 2014, we can safely declare that Clean Infographic Resume template by designer paolo6180 is the most popular infographic resume template in 2014, with more than 900 sales on graphicriver.net. 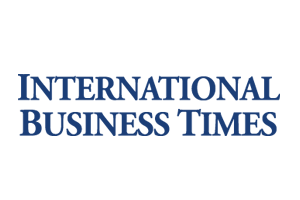 What makes this resume special is that it’s universal for any kind of job on which you are applying. Clean design and neutral colors make this resume very professional, serious, but on the other hand exudes with creativity. 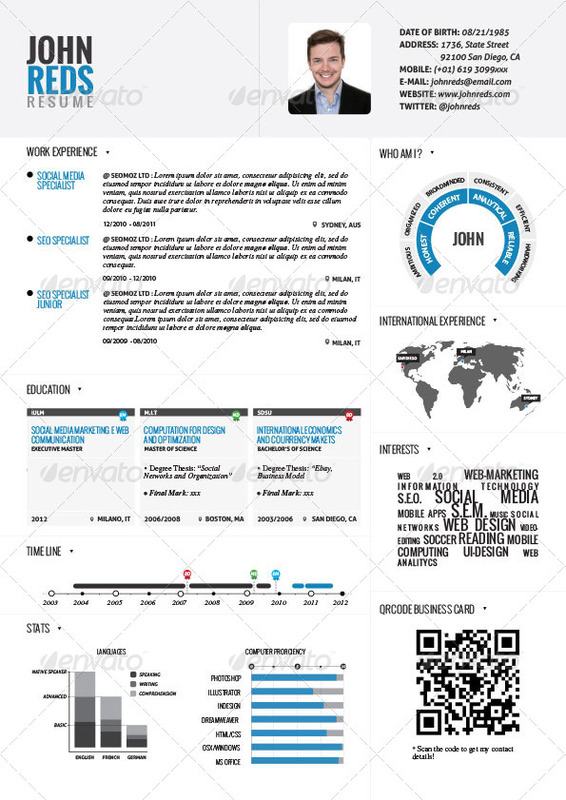 Infographic resume template is easy to edit and ready to print. You can easily change colors and make it unique, according to your taste. Realized in InDesign in A4 Format, perfect for people that want to stand out from the crowd! If you want to stand out, be different and show in the best light, download this infographic resume template now!